Principles of Typographic Contrast: Typography is the art and technique of arranging type to make written language legible, readable, and more appealing when it displayed. 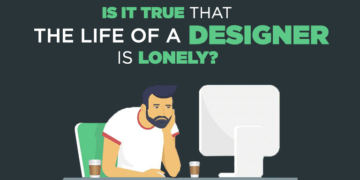 Whether are a designer or a design client, this is a very important topic for you. These 7 Principles of Typographic Contrast will help you to create best and impressive, readable and more appealing displayed work. We have previously hosted an article about 18 Rules for Using Text for Designing. Below 7 Typography Principles of Typographic Contrasts were written by the Canadian designer, Carl Dair serves as the bedrock of modern day visual hierarchy. The designers today and the small businesses can benefit greatly from these fundamental visual concepts of Dair. also, check Serif vs Sans Serif – The Final Battle. 7 Principles of Typographic Contrast.